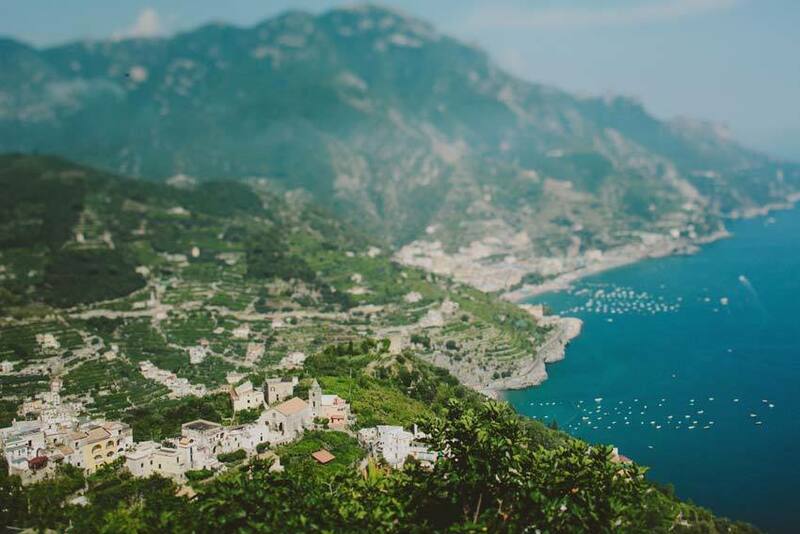 This beautiful, reserved and secluded hilltop town gazes out over what must surely be one of the most magnificent panoramas in Italy and perhaps the world. 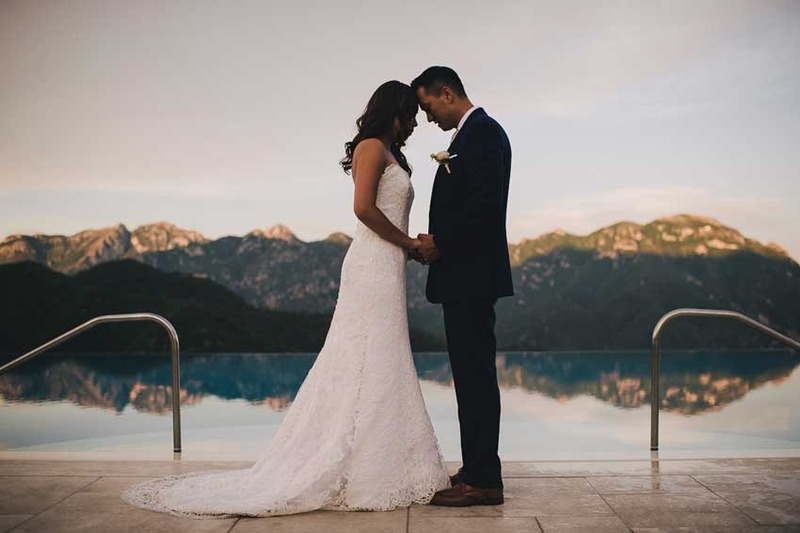 The dramatic view takes in the Lattari mountains dotted with villages and ancient watch towers and the endless stretch of rugged coastline which dips steeply into the wide expanse of the deep blue sea. 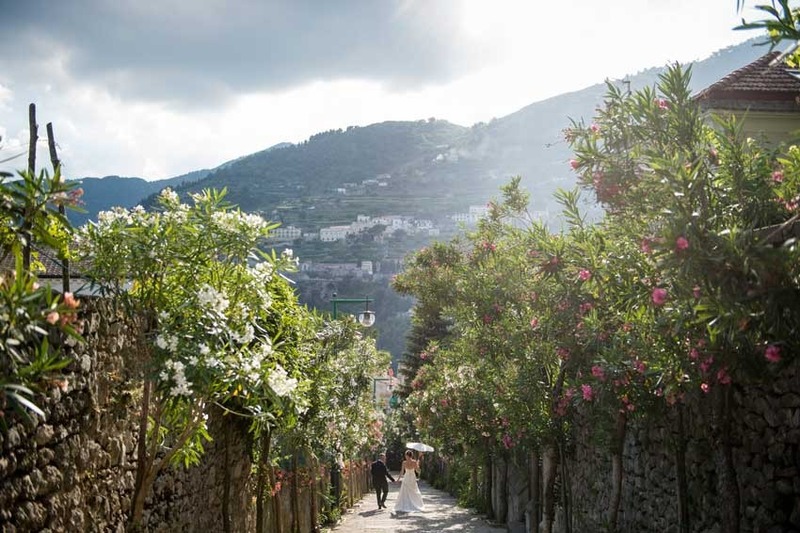 The secluded tranquility and charm of Ravello, almost snobbish in some way, has long been appreciated by famous people from D.H. Lawrence and Wagner to Greta Garbo. 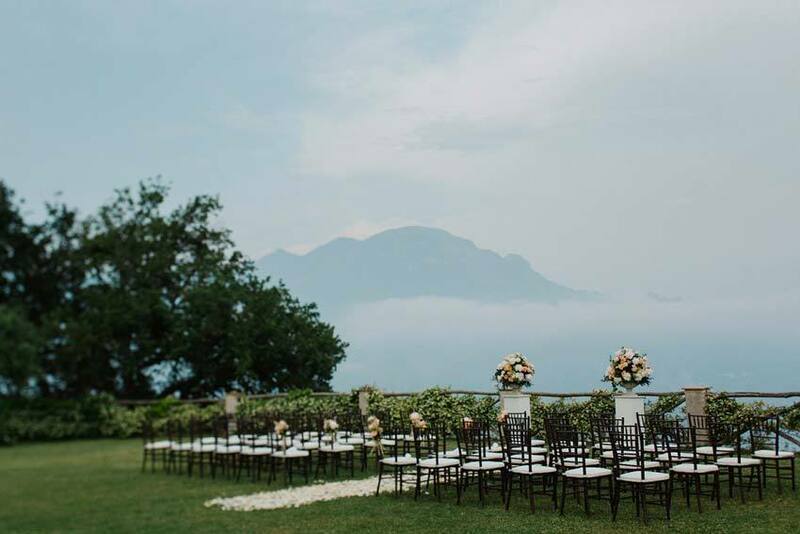 Weddings in Ravello can be organized in amazing and exclusive luxury hotels or villas located in the heart of town (such as Villa Cimbrone, Hotel Caruso, Villa Eva). 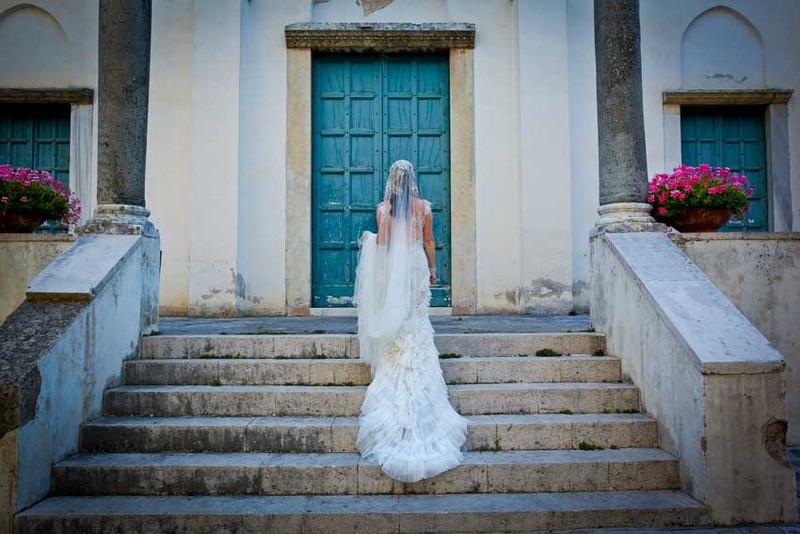 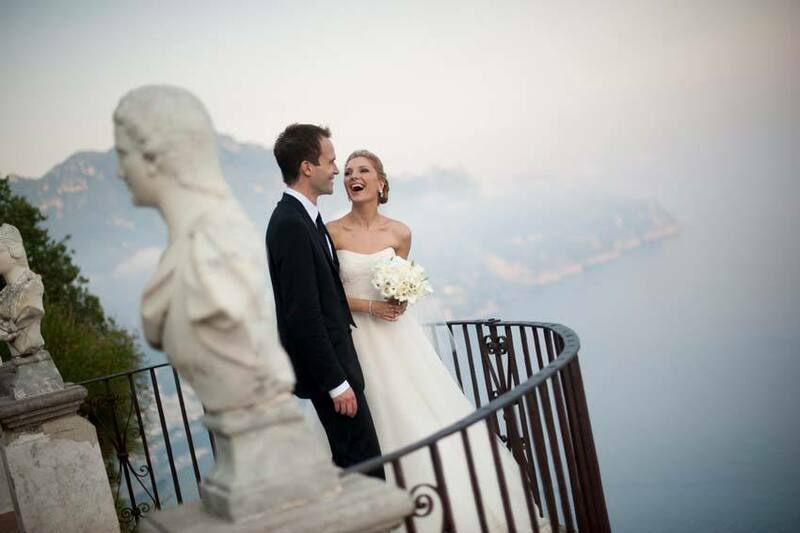 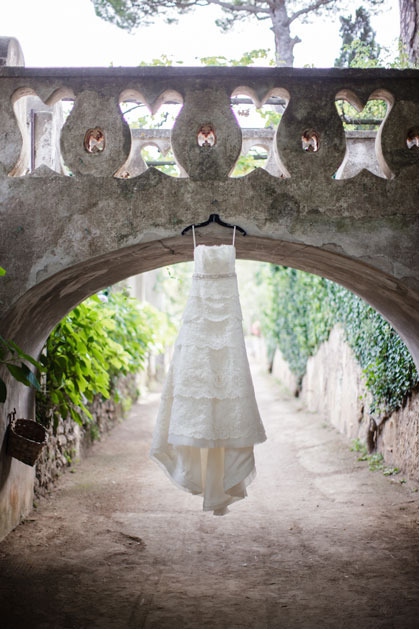 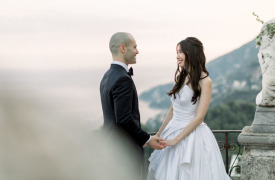 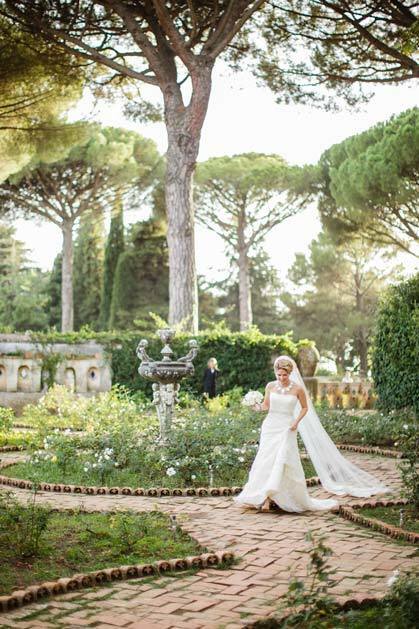 Whether you are planning a civil, catholic, protestant, jewish, non-denominational or a symbolic ceremony, Ravello offers spectacular and exclusive settings for your wedding on the Amalfi Coast. 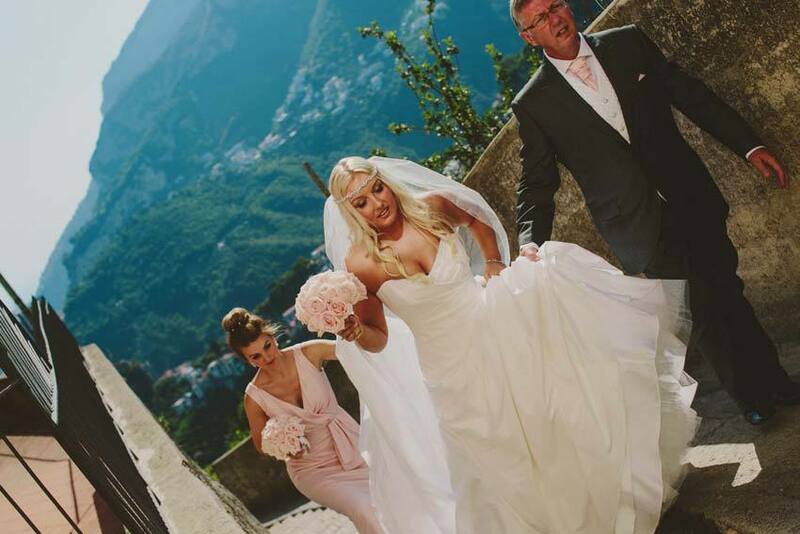 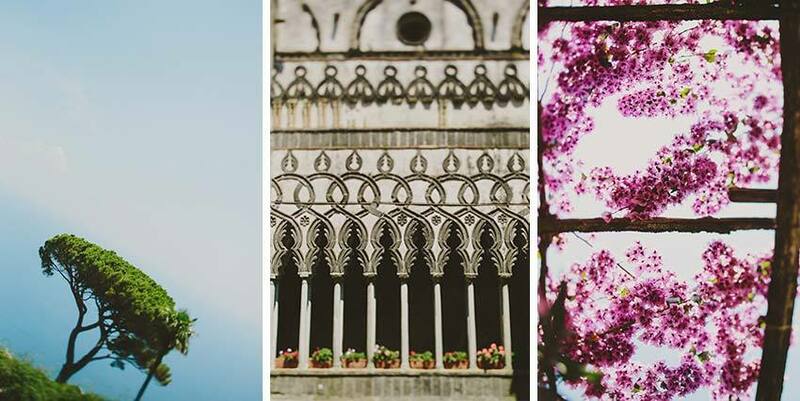 For further information about our recommended venues we invite you visit the sections on our website dedicated to this town or to contact our Italian wedding planners who will be pleased to assist you with the organization of your destination wedding in Ravello. 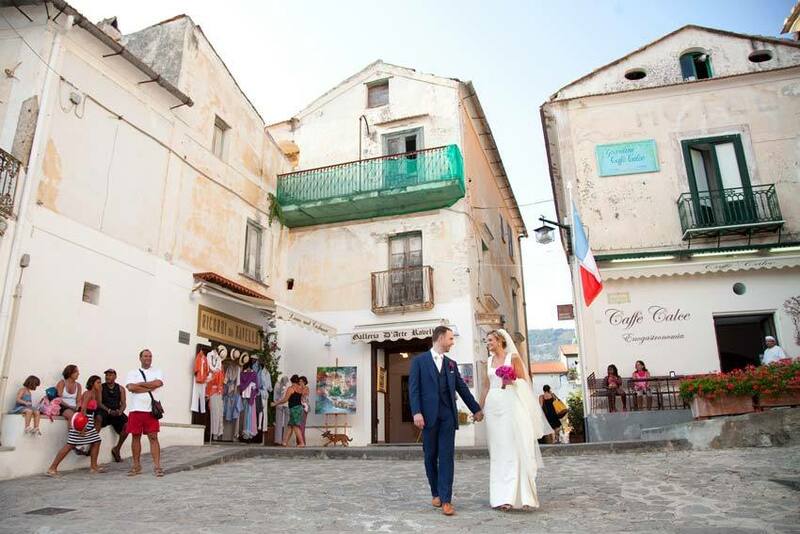 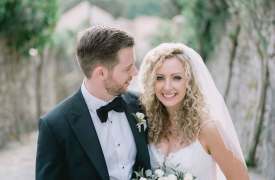 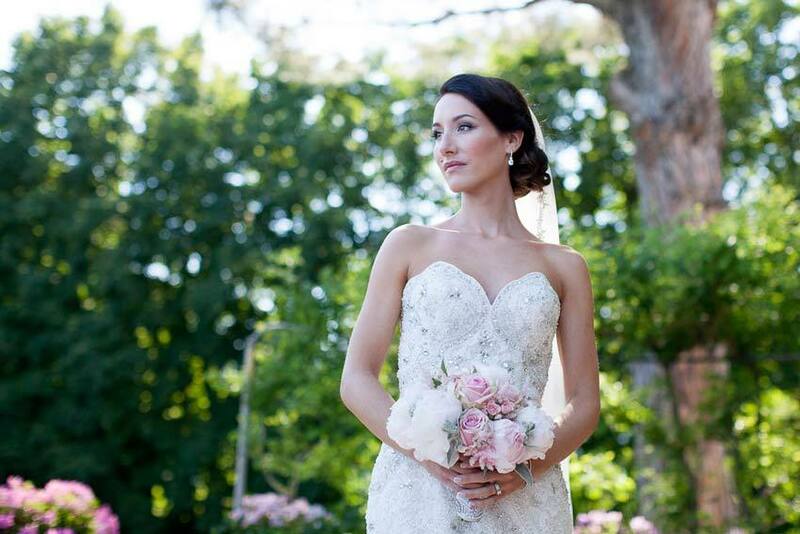 Visit our blog to read about some of our Villa Cimbrone weddings: wedding with 120 guests, country chic wedding, Jewish wedding.